The kittens also have a right to be free from Assad’s barrel bombs, or the horrible terrorists of Isis. 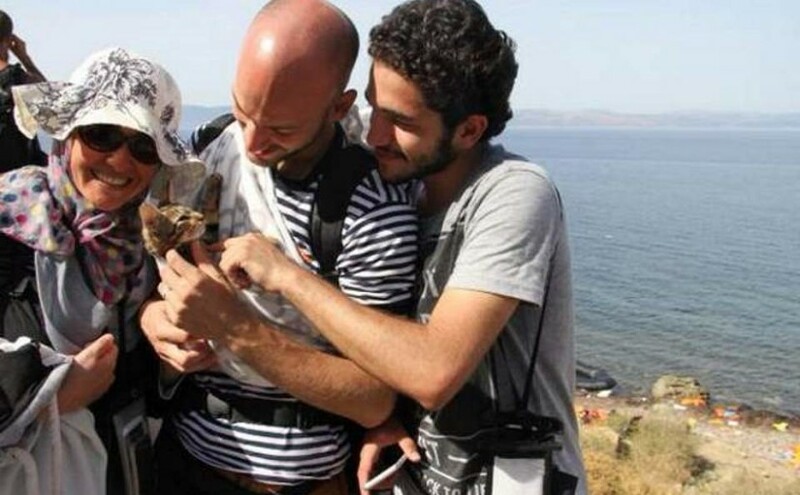 Two Syrian refugees brought their adorable kitties all the way to Greece. The Syrian family fled the dangerous conditions of his homeland with their cat named Zaytouna – which means olive in Arabic. This cute image of Zeytouna the cat with its owner went down really well with people on Twitter. 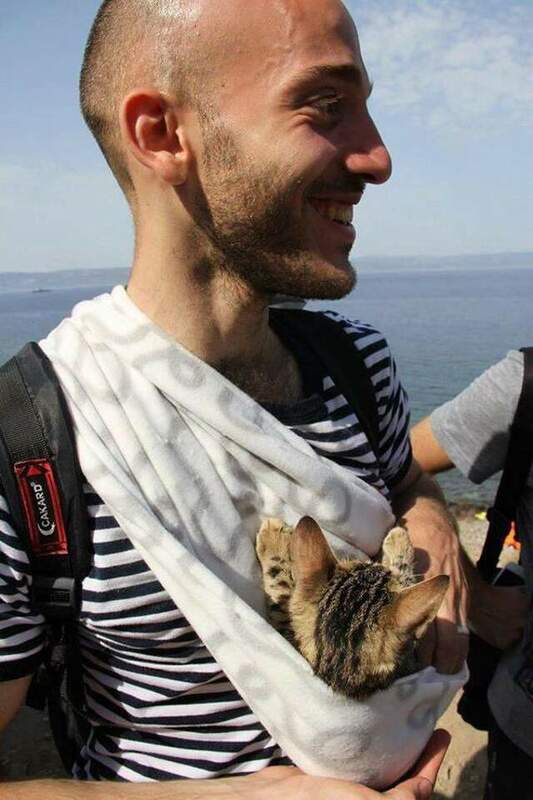 Another Syrian refugee with his cat named “Johnny”. Unfortunately, according to the International Organization for Migration, more than 2600 people have died crossing the Mediterranean so far this year. Why cats are so cute?